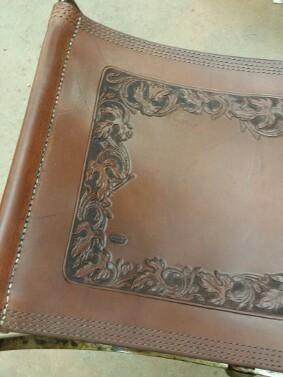 CUSTOM WORK - Caldwell Saddle Co. 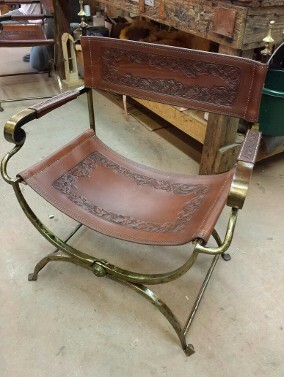 In addition to our standard saddles, we also build modified saddles to meet specific needs, as well as other custom leather work. 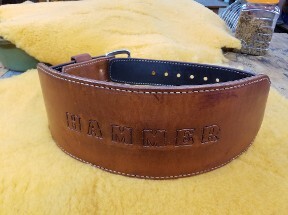 Please call us for your specialty needs: Handicap saddles, Gun cases, knife sheaths, etc. All items like knives and guns have to be hand fit so I require the item on hand in our shop. 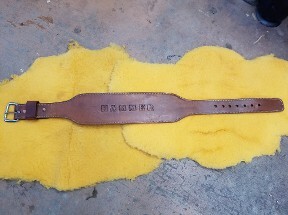 Prices of course will vary, but for example cost on the pictured knife sheath was $89.95.